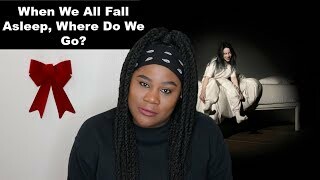 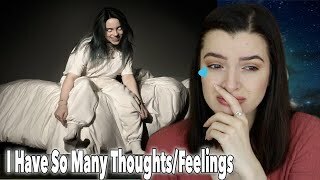 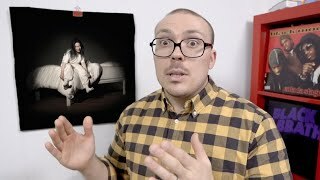 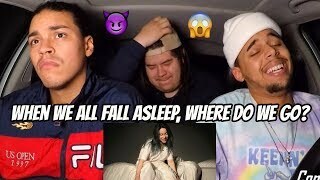 This is my reaction to Billie Eilish's debut album "When We All Fall Asleep, Where Do We Go? 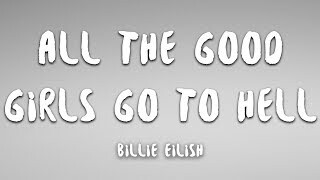 Let's just say Billie Billie BILLAYYY! 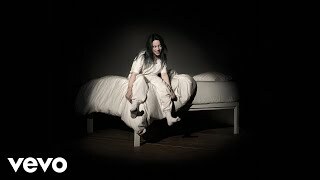 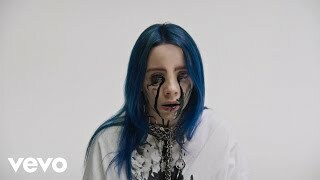 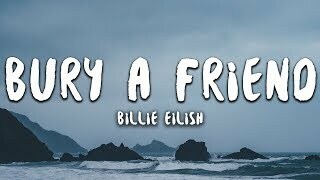 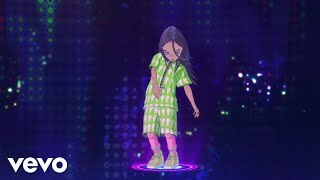 Provided to YouTube by Universal Music Group i love you · Billie Eilish WHEN WE ALL FALL ASLEEP, WHERE DO WE GO?